Payson McElveen, right, has a new main sponsor and a loaded mountain bike schedule for 2017. 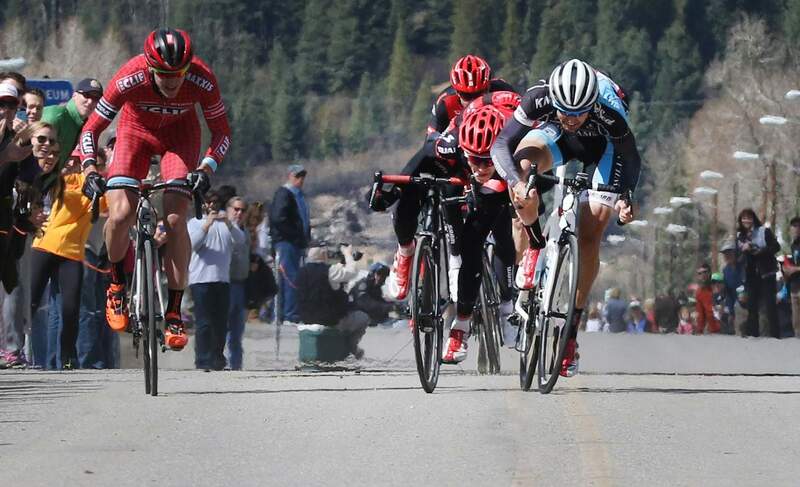 He’ll also try to defend his Iron Horse Bicycle Classic championship. Defending Iron Horse Bicycle Classic champion Payson McElveen will be back to defend his title in 2017. He’ll just have a slightly different look. 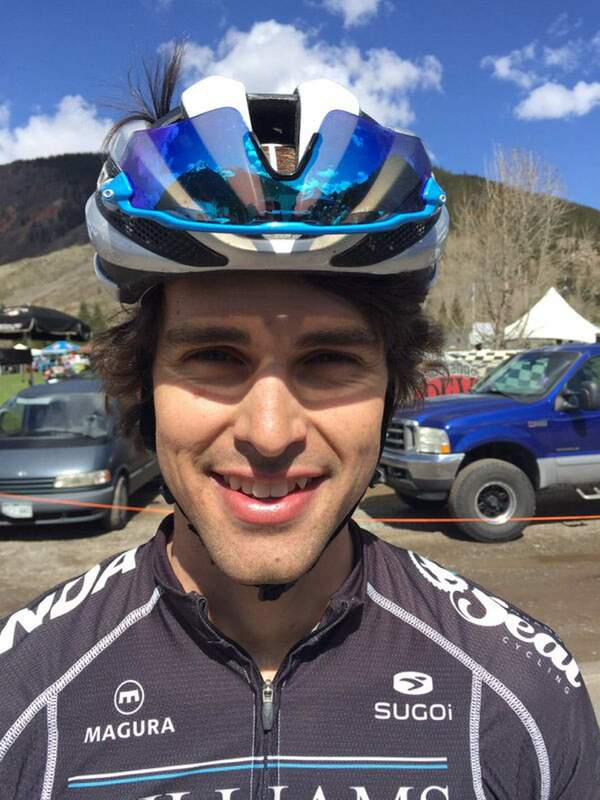 McElveen, a Fort Lewis College graduate who is entering a full season of professional mountain biking, announced his new sponsor of Orange Seal on Friday. Orange Seal, an Austin, Texas, based company, has paired with McElveen, a native of Austin, for more than five years, and the two are making a leap forward together in 2017. Orange Seal is a tire sealant manufacturer. McElveen will wear the company’s burnt orange jersey in true Austin fashion. McElveen’s fellow FLC alum Stephan Davoust also had a big announcement this week, as he was signed to the Giant Factory Off-Road Team for the 2017 season. The 2013 Animas High School graduate has been a force in short-track cross country racing in recent years and continues to grow as a full-time rider. McElveen announced a solid race schedule along with his return to the IHBC this year. He will competed for the United States at the Pan American Championships in Columbia next week before returning to the Epic Rides Series, the Leadville 100, the Breck Epic and the RideBiker U.S. Cup. He will also compete in the USA Cycling marathon, cross country and short-track cross country national championships. After finishing 40 seconds off the podium after last year’s three Epic Rides Series races, he’s hoping to push for a podium finish this season. McElveen is also planning to compete in a stage race in Israel later in the year as well as a marathon event in Mexico. With Olympian Howard Grotts, one of McElveen’s close friends, planning on racing the Iron Horse this year along with the other big names McElveen edged in a sprint to the finish to Silverton last year, he knows it will be a tough challenge to defend his title in May.